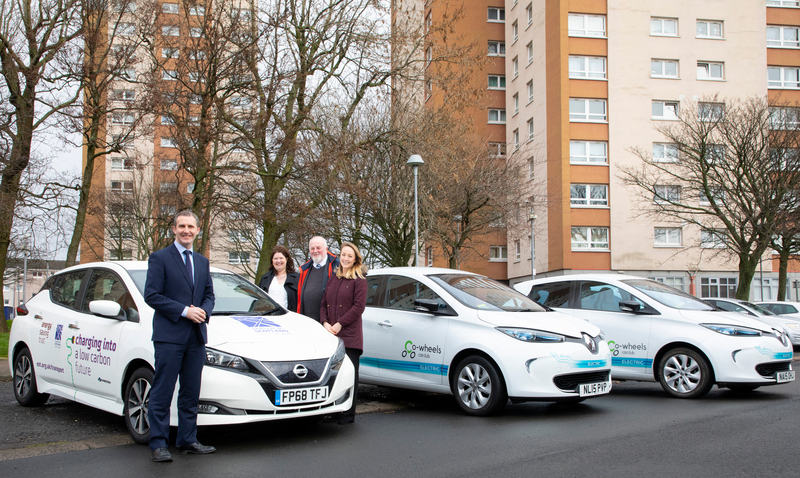 Eight housing associations are to share a £510,000 investment from the Scottish Government towards electric hire car clubs to allow people to rent low-emission vehicles. The Plugged-in Households Grant Fund will support the associations to procure the services of car clubs. Tenants, local residents and staff will then be able to hire electric vehicles when they require the use of a car. The fund also provides financial support for housing associations to promote these new services locally. The fund, which launched for the first time in October last year, has created opportunities across locations such as Aberdeenshire, Elgin, Fife, Glasgow, Midlothian, Paisley and Orkney for local residents to experience the benefits of electric vehicles. Cabinet secretary for transport, infrastructure and connectivity, Michael Matheson, said: “I’m delighted that this government has been able to provide more than half a million pounds to provide real alternatives to car ownership in local communities. This scheme provides potential car sharing solutions to at least 100,000 homes so that more people, including housing association tenants, will now be able to experience the benefits of modern ultra-low emission vehicles at a fraction of the cost required to purchase or lease an electric vehicle.